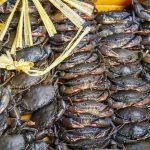 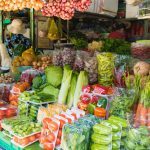 From the market to your plate – no more secrets! 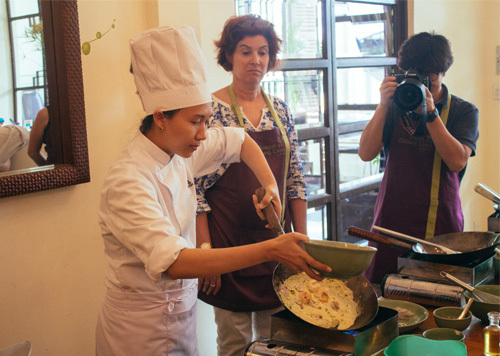 Purchase your ingredients with our Chef at the local market and then head back to our kitchen for a hands-on cooking class. 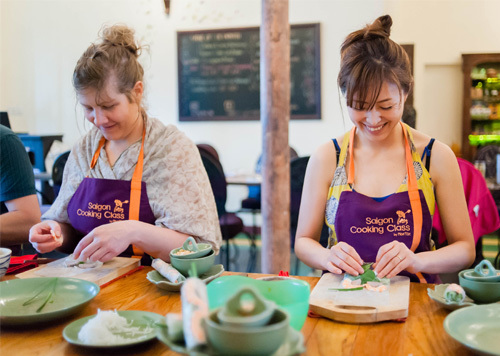 Sharp your cooking skills, learn, eat & have fun! 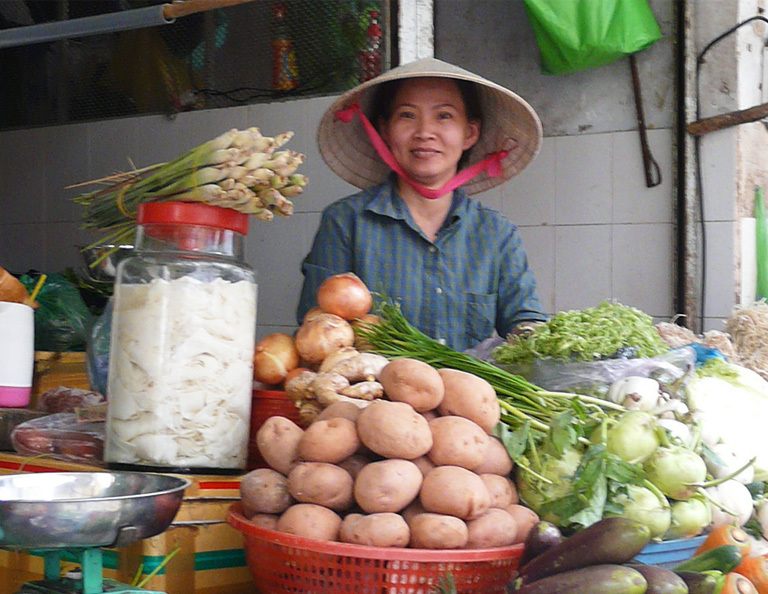 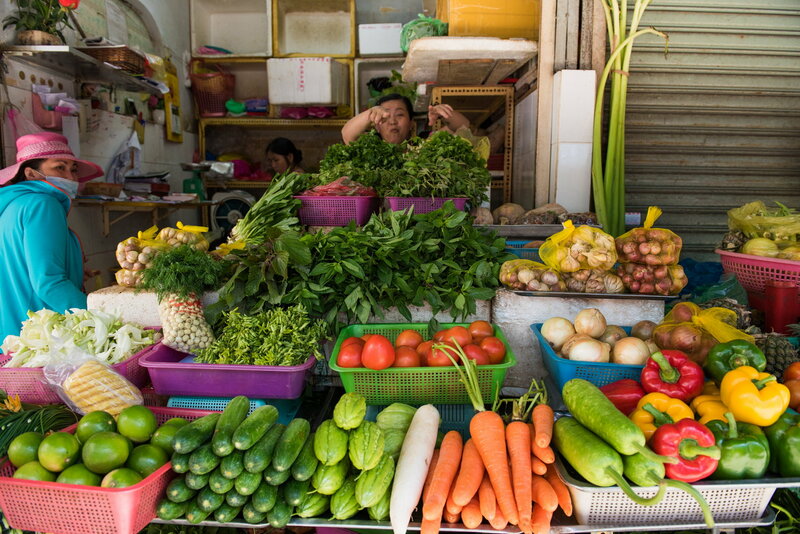 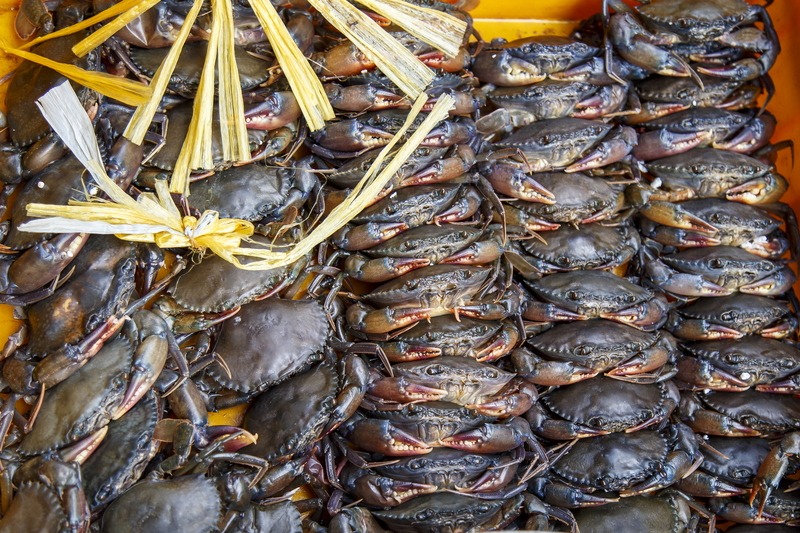 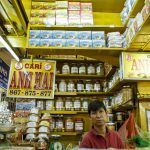 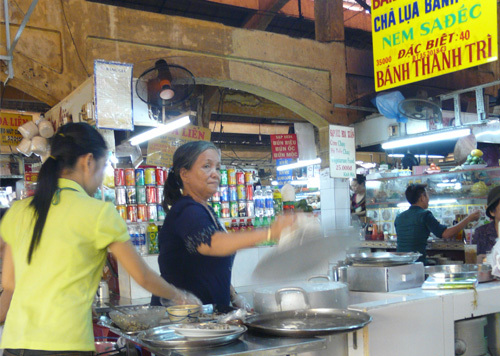 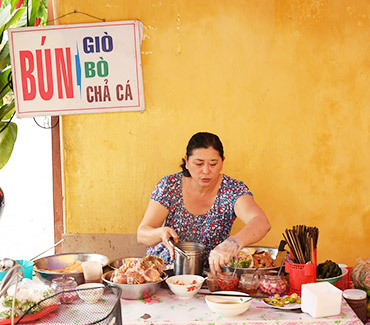 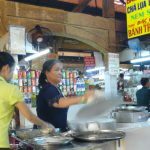 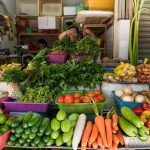 Follow our Chef through the vibrant Ben Thanh market to purchase a selection of ingredients for your cooking lesson. 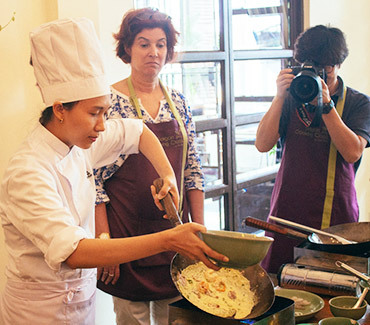 At 9:40 am our Chef will bring you back by Taxi to our cooking class. 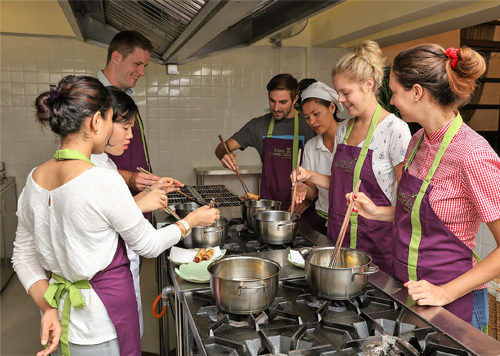 In a warm atmosphere, participants cook all together following step by step our Chef and everyone has their own material and ingredients for a better understanding of cooking techniques. 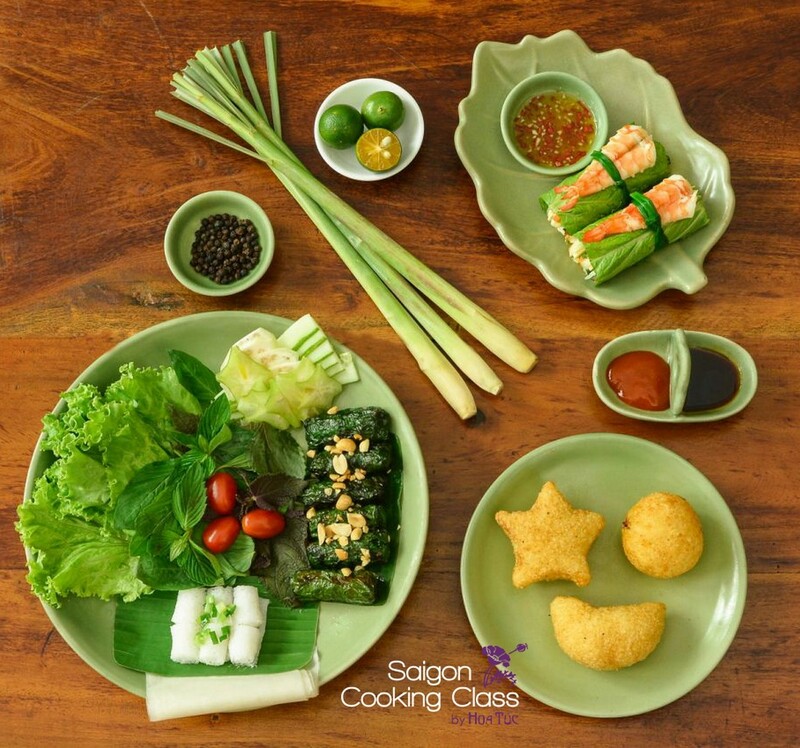 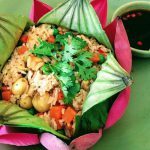 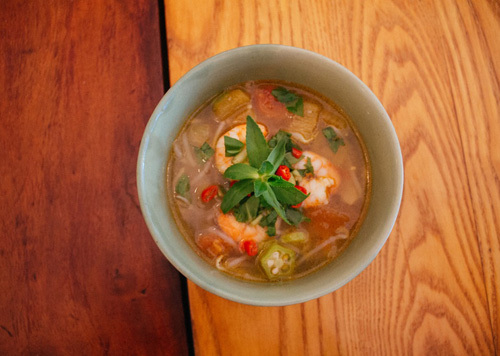 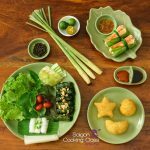 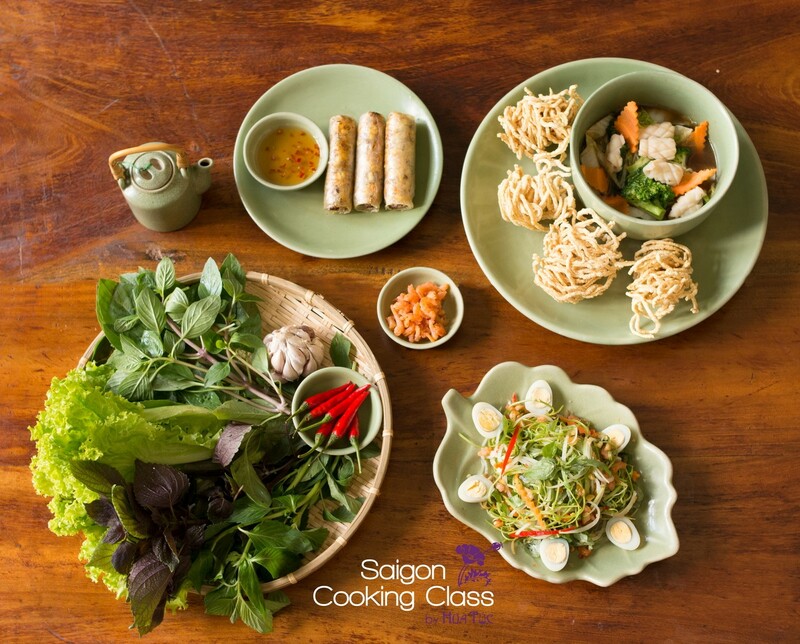 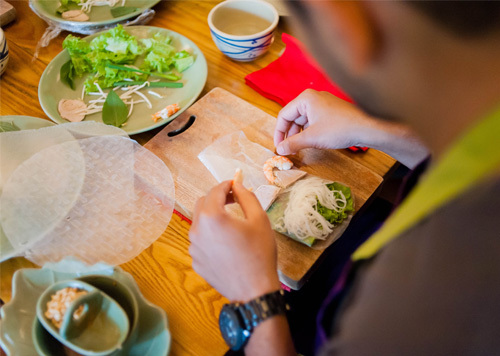 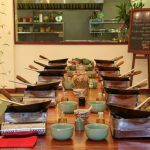 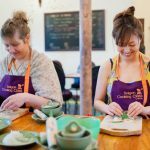 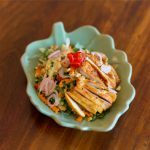 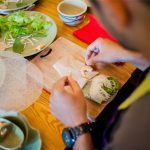 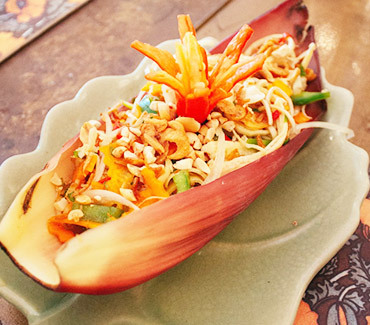 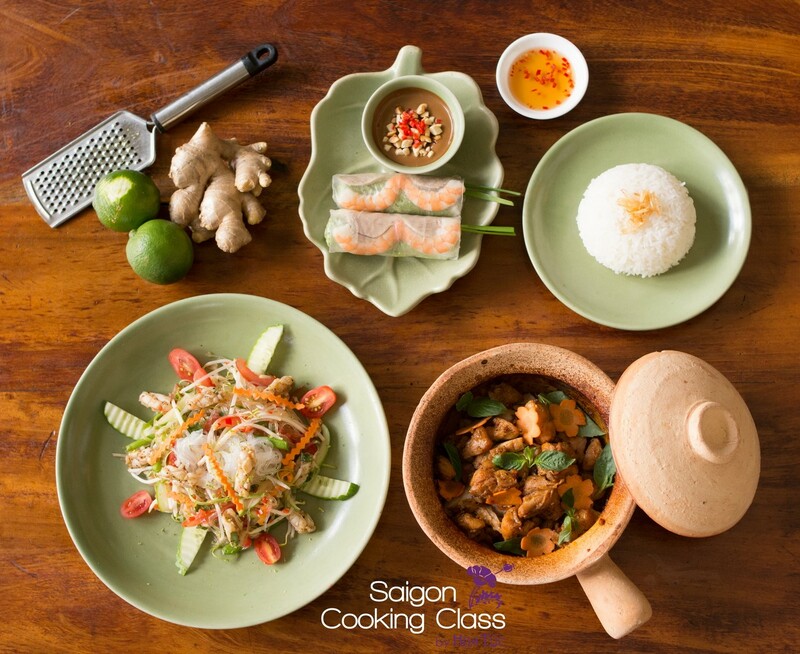 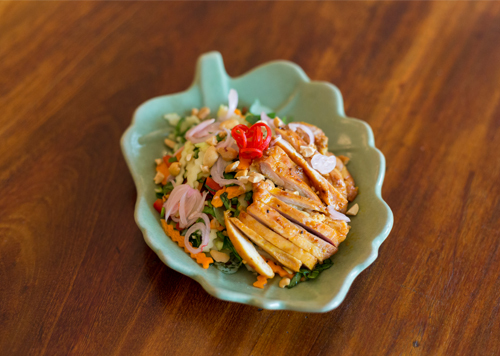 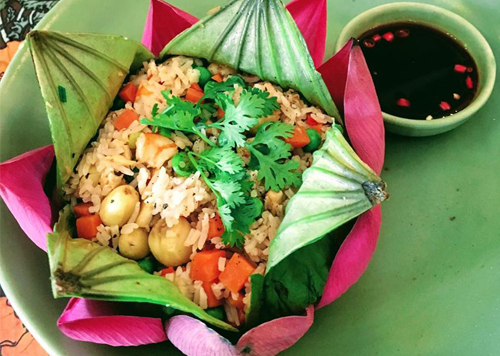 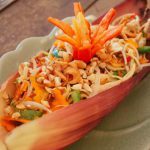 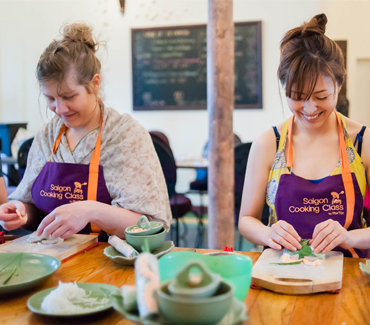 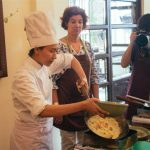 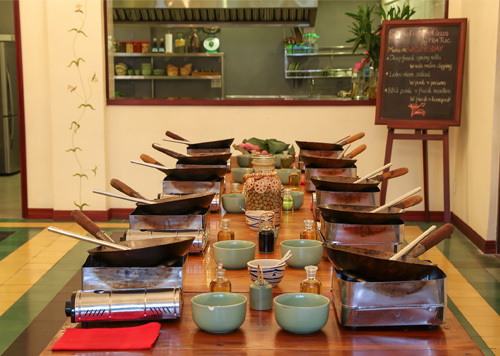 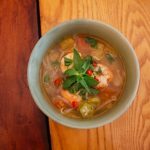 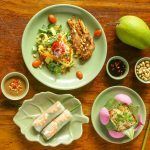 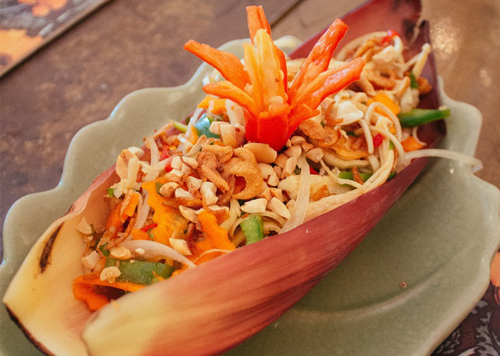 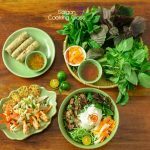 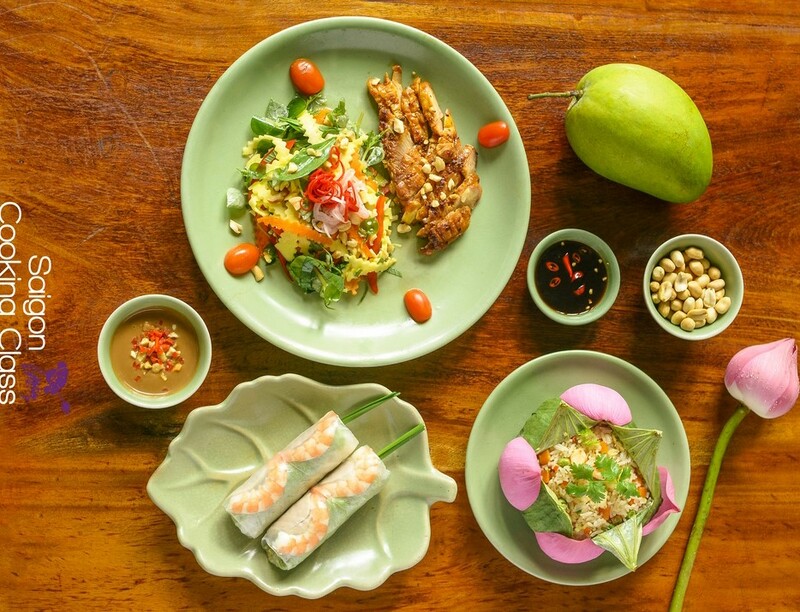 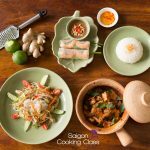 You will discover Vietnamese kitchenware to cook and enjoy a tasty 4 courses meal. 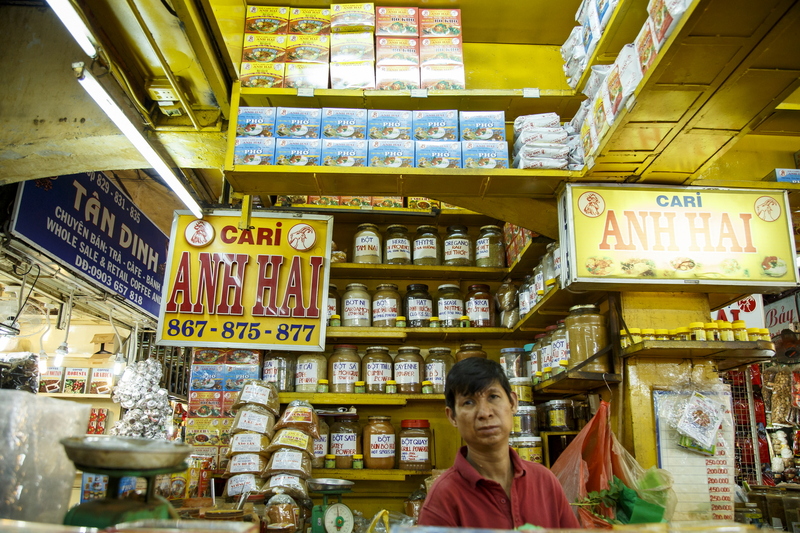 MSG and “Knorr powders/enhance flavors” are of course forbidden! 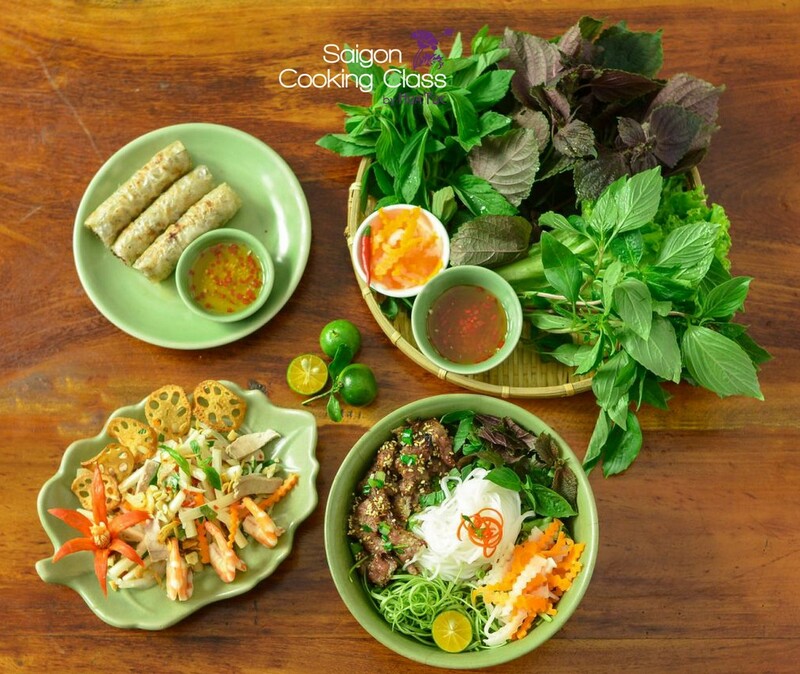 Download our MENU. 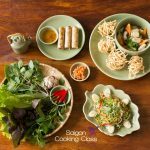 We will adapt the menu to vegetarians or for people with food allergies, let us know your booking in advance so we can accommodate you. 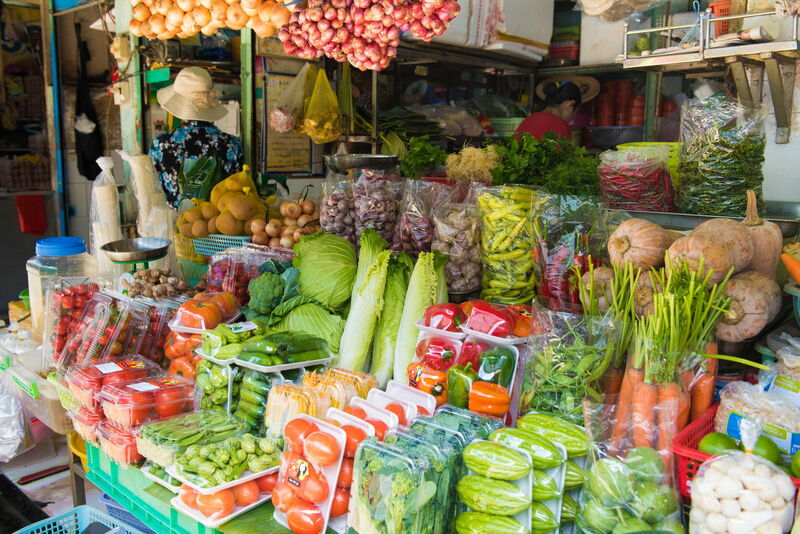 Inclusion: market tour, cook and enjoy 3 dishes, 1 complimentary dessert, water, iced tea, folder with recipes, taxi from the market to our class.